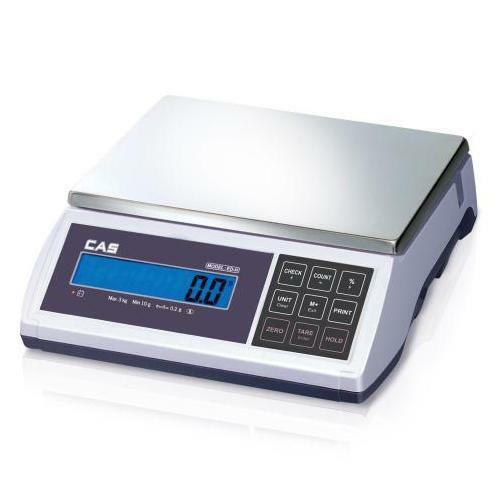 ED Series is an advanced weighing scale with a high resolution and various functions. This sophisticated machine is appropriate for use in labs, jewelry and a vegetable store and also in the open market with rechargeable battery. Thermal printer for CAS S-2000-JR price computing scales,EC Series COUNTING Scales . Includes RS-232.